Avoid scalds and burns by following our bathroom safety tips. Did you know hot bath water causes the highest number of severe scalding injuries among young kids? 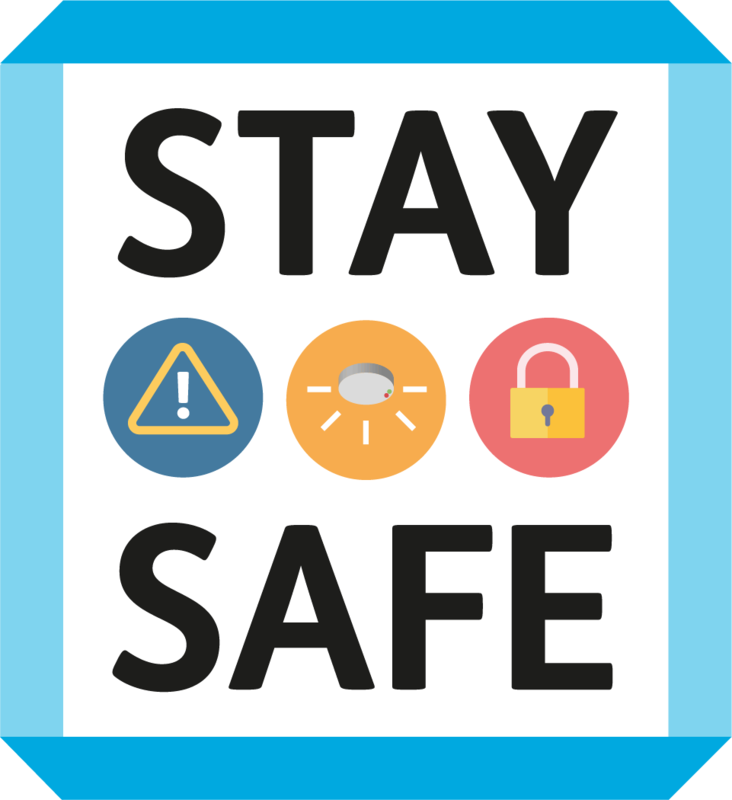 keep dangerous medicines, cosmetics and cleaning products high up in a cabinet out of reach of children or in a locked cabinet. put candles out properly before leaving the room and never leave a lit candle alone – even for a few seconds. Our scald prevention packs can help vulnerable tenants stay safe in the bathroom. The packs include a floating bath thermometer, a colour-changing plug and a bath mat which changes colour if the water in the bath reaches a certain temperature. The bathing safely packs are available to all tenants of Wheatley's social landlords and will help customers stay safe when using their bath. To request a pack please get in touch with your housing officer.